Special treats, toys and much needed items make waiting for a fur-ever home a little easier, especially around the holidays. CLICK HERE to view our holiday wish list on Amazon. ON THE FLOOR NO MORE! 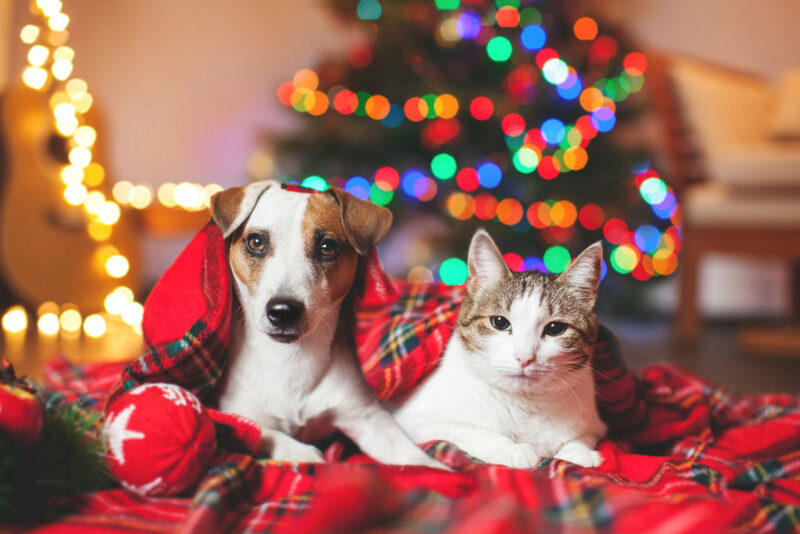 The “Donate A Bed” program was created to enable pet lovers to help bring a bit of the same comfort to rescue and shelter animals that yours enjoy at home. 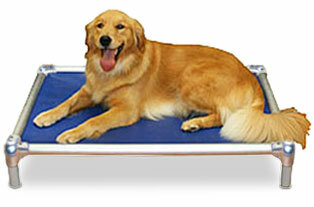 Donate a Kuranda Bed. The beds are sent directly to the shelter in the donor’s name at a special discounted price. Thank you to PetMeds Cares for their support. Visit the link above for more information. Below is a full list of items we use to maintain the shelters. Donations made easy, items will ship directly to us from our Amazon Wish List. You can also support us anytime by starting your shopping at Smile Amazon and selecting HSCC as your charitable organization..